I have an obsession right now with nail stickers and strips. 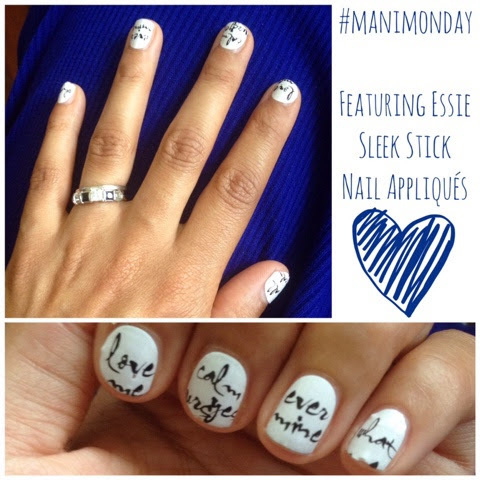 Today's #ManiMonday features Essie Sleek Stick Nail Appliqués & only cost $1! !